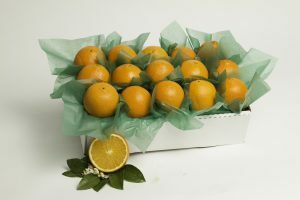 When they open the box they’ll find four gorgeous varieties of Florida Oranges! 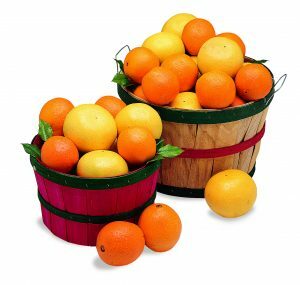 An outstanding gift box brimming with a sampling of our freshest, sweet Golden Navel Oranges, Scarlet Red Navel Oranges, deliciously different Tangelos, and easy to peel Florida Tangerines. 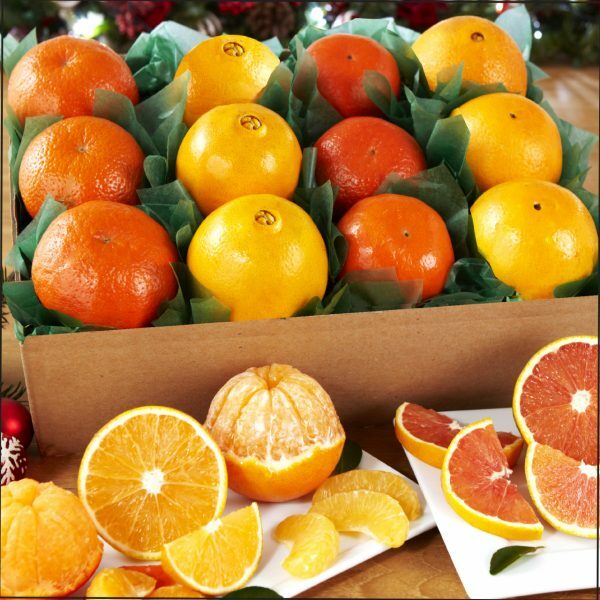 There’s plenty to enjoy and enough to share for the fruit lovers on your gift list. 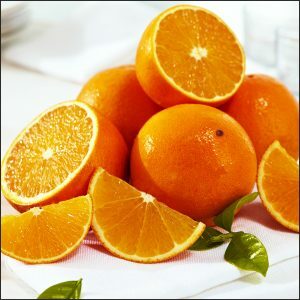 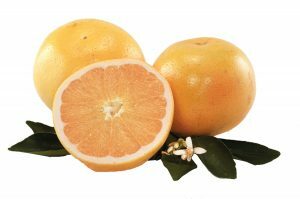 Discover how deliciously unique Florida Orange varieties can be!